With Daytona out of the way, the 2019 sports car racing season is officially in progress, and it’s not looking to calm down any time soon. 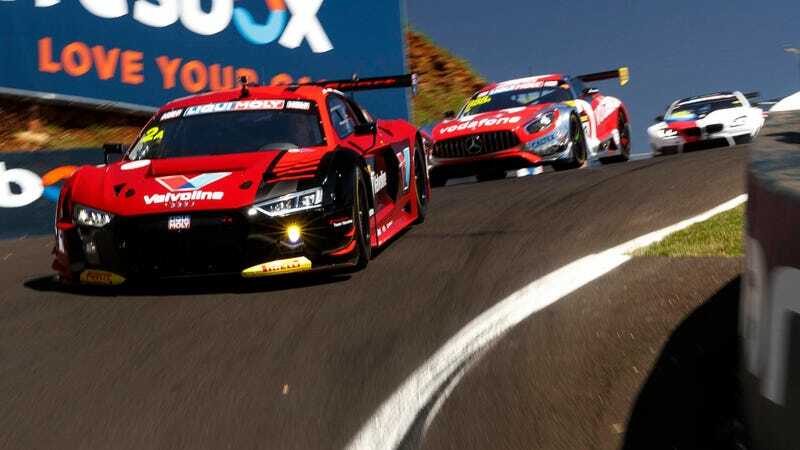 The Bathurst 12 Hour is consistently one of the most exciting races all year, and it’ll run pretty much all day today. It’s easy to stream, so you should definitely watch it if you can. Stream the race in its entirety on the NISMO YouTube channel as well as the Bathurst 12 Hour website, which also has live timing and scoring. If you know anything we missed or have any great livestreams, let us know in the comments below. And let everyone know what you’re watching!